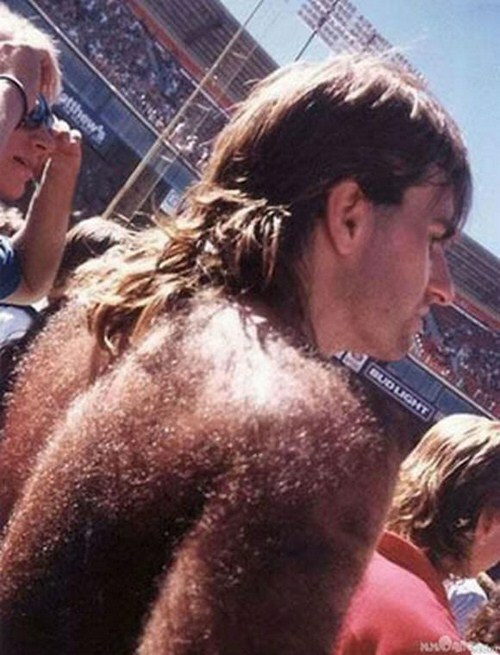 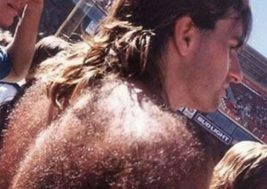 If you thought you had a hairy body you better think again. 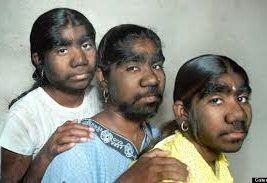 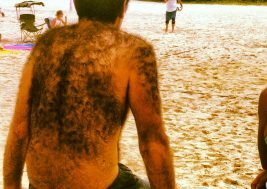 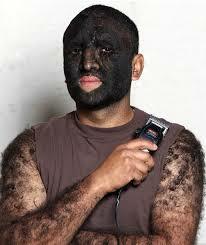 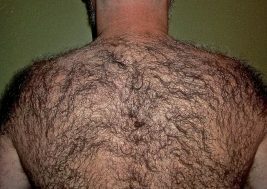 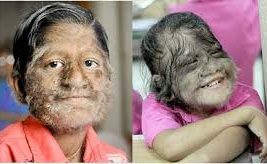 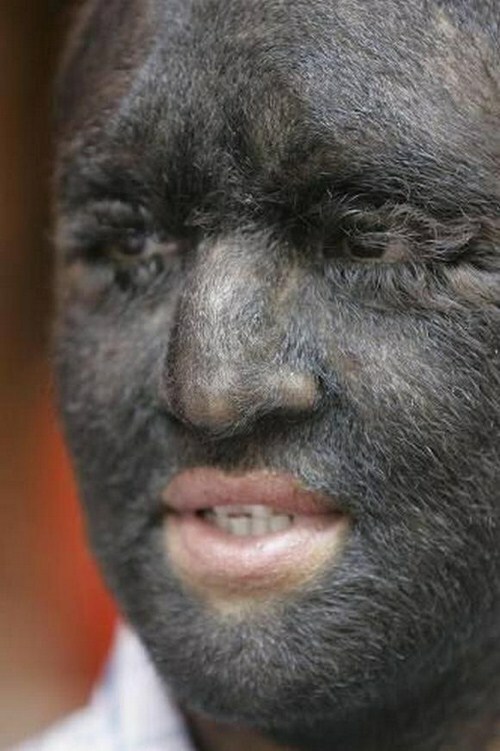 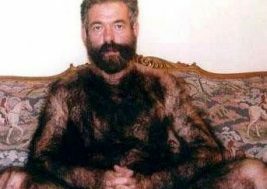 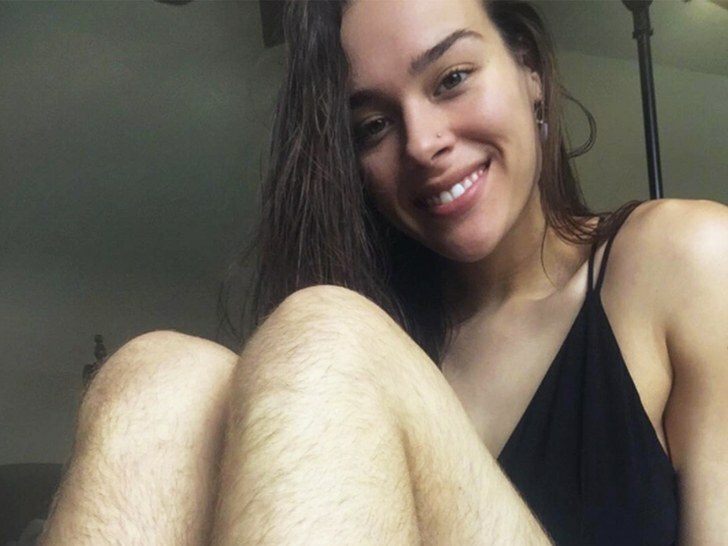 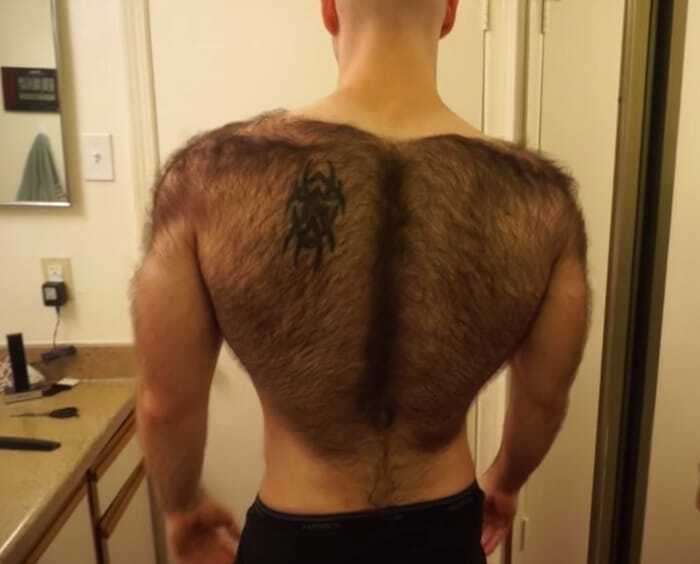 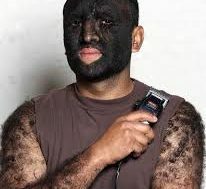 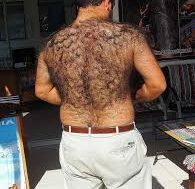 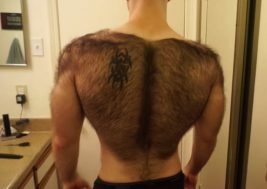 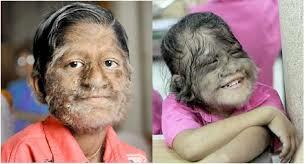 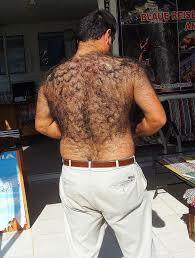 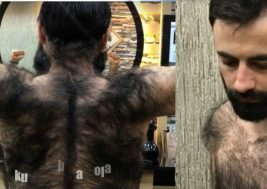 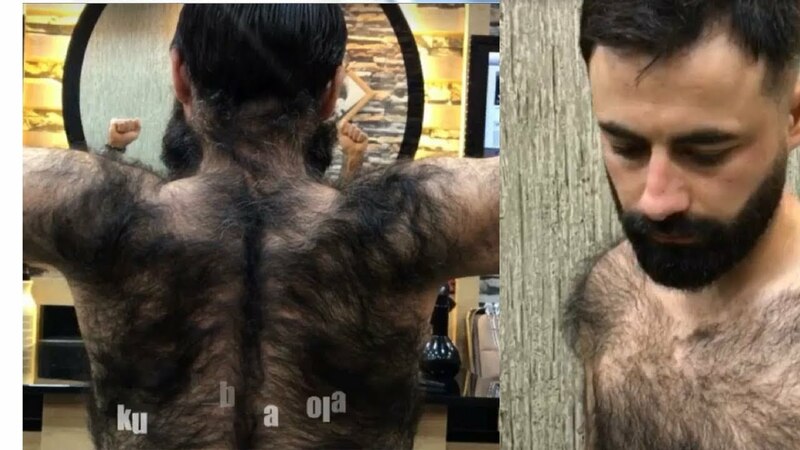 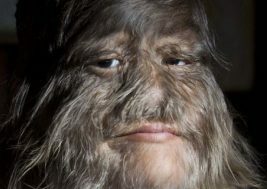 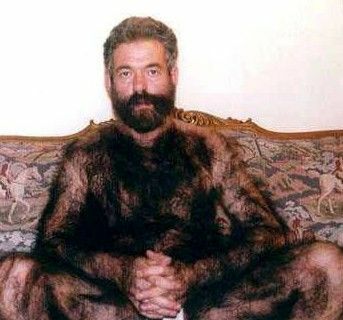 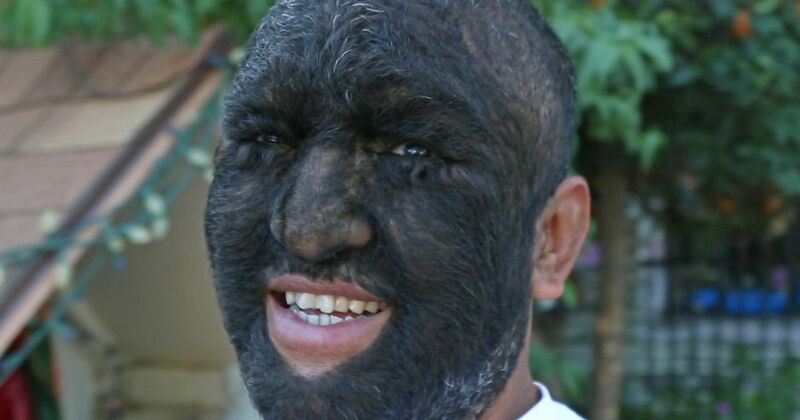 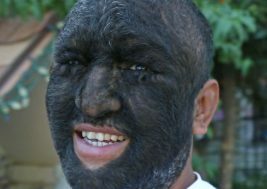 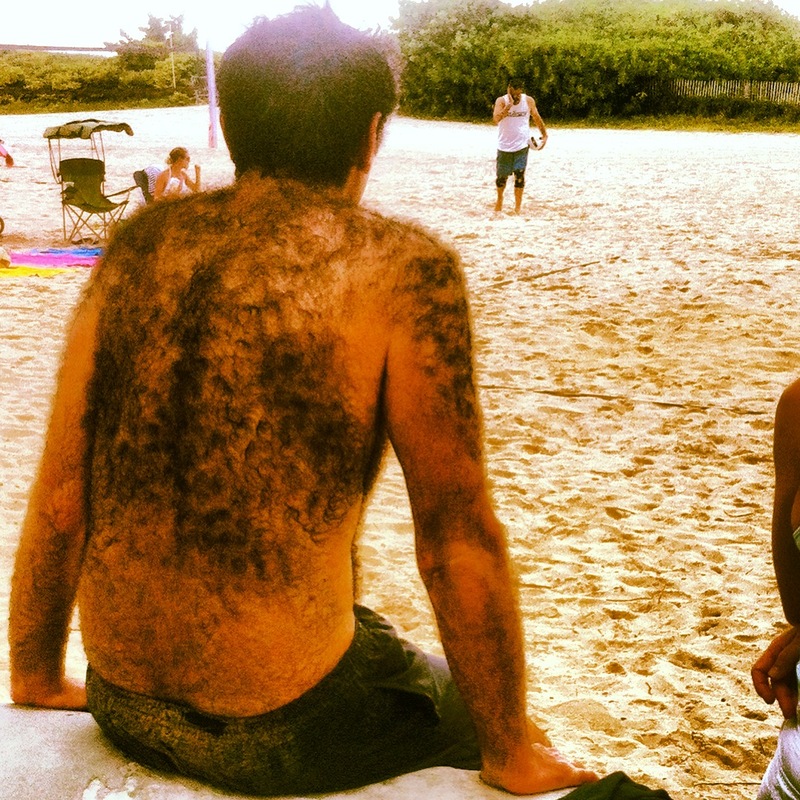 Here is some images we have compiled from various websites online of people who are proud to show off their hairiness. 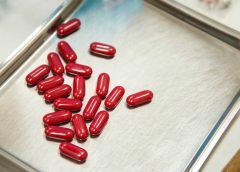 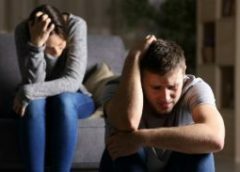 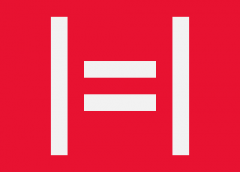 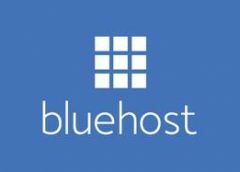 We will continue to update this post as time goes by. 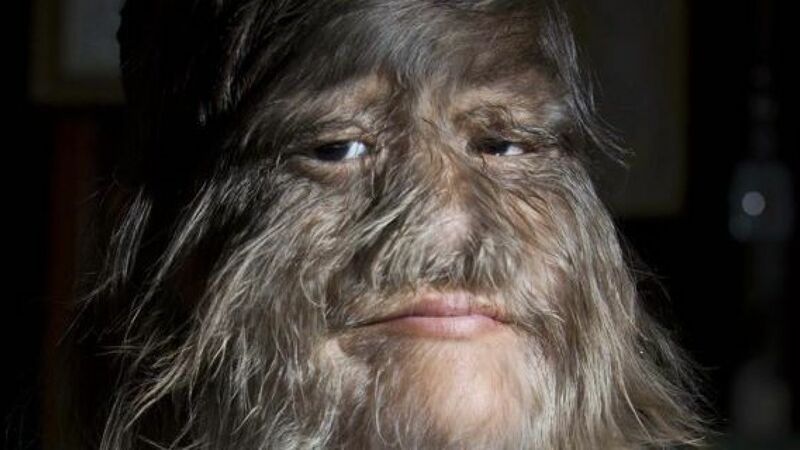 If you happen to have image suggestions of hairy and bizarre people, reply below and we will consider (possibly) adding it to this page.